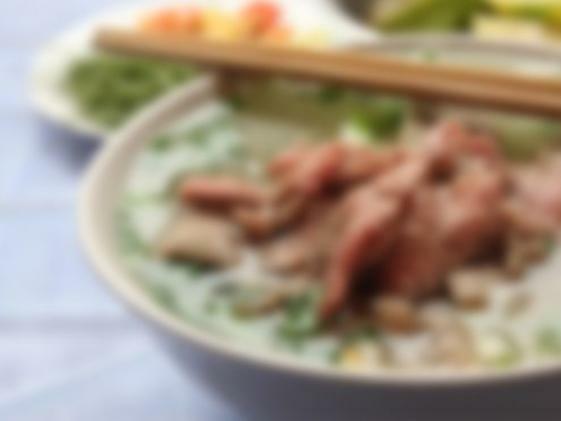 Welcome to Pho Golden website. We are proud to be one of the first traditional Pho restaurants in Golden, Colorado. Pho Golden's main goal for success is to serve our customer with the best quality of foods and services. 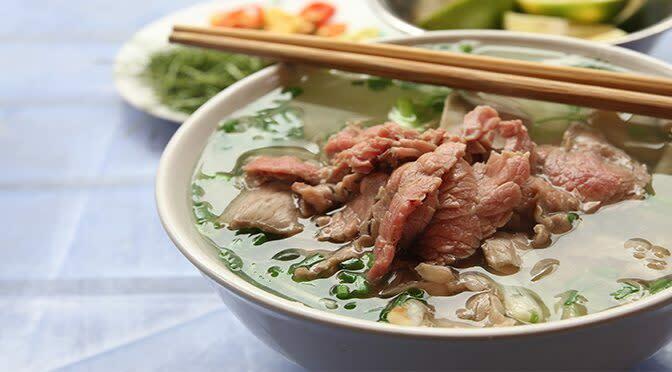 We are sure you will love our selections of Pho, Stir Fried, Rice Plates and other traditional Vietnamese entrees. We hope to see you soon and that you'll enjoy our friendly atmosphere when visiting Pho Golden.